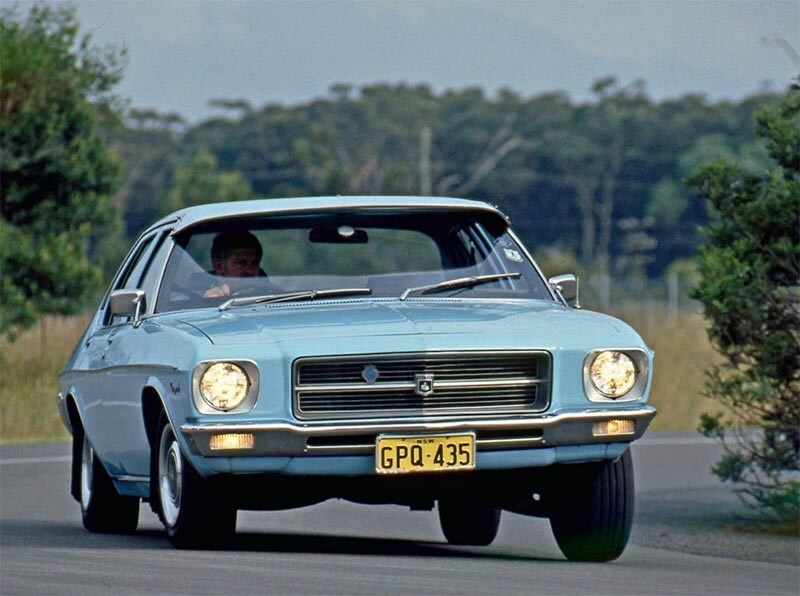 Back in July 1971, it was almost impossible to believe that the HQ Holden was actually a Holden. For many, it was automotive love at first sight, just as the FE had been 15 years earlier. Here was one of the most beautiful mainstream sedans in the world. The HQ borrowed Buick and Pontiac themes and perfected them in a elegantly proportioned and relatively compact package. Age has not wearied this aesthetic. 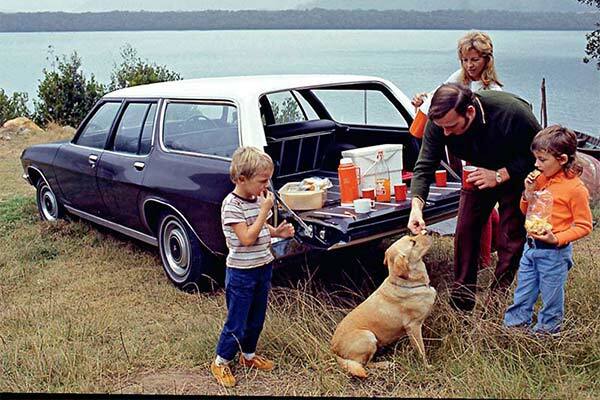 The HQ Holden wasn’t only a sedan but also a wagon, a ute and related panel van, a coupe, and later a long-wheelbase limousine and a one-tonne truck. You didn’t get that sort of variety out of a Fiat 125 or Austin 1800 or even a full-size Chevy. Perhaps the most Holden-like characteristic of the HQ was the sheer number of variants – no fewer than 18 – that were spun off the basic design. The economies of scale were formidable, especially back in the days when nearly half a million HQs were produced in little more than three years. The average annual production was better than 150,000. 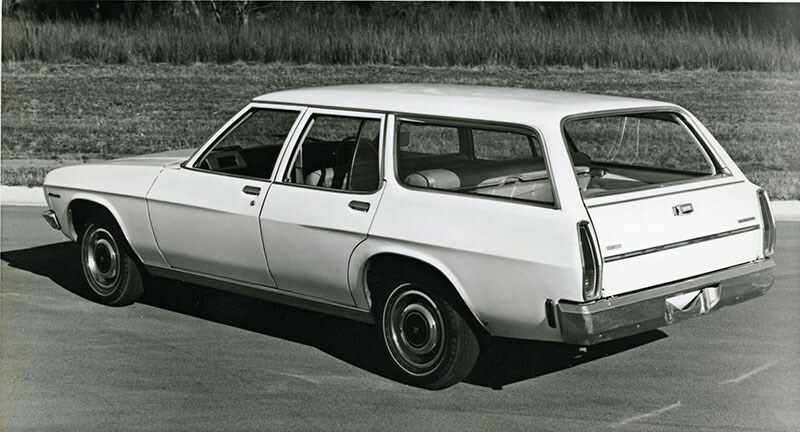 By the end of the century, Holden still had the top-selling vehicle in the market but the Commodore sedan and wagon was lucky to sell 60,000 per year. Few realised at the time that the whole local industry was just beginning to unravel. The short-sighted decision not to build HQs in left-hand drive cost huge potential sales into export markets much bigger than New Zealand. 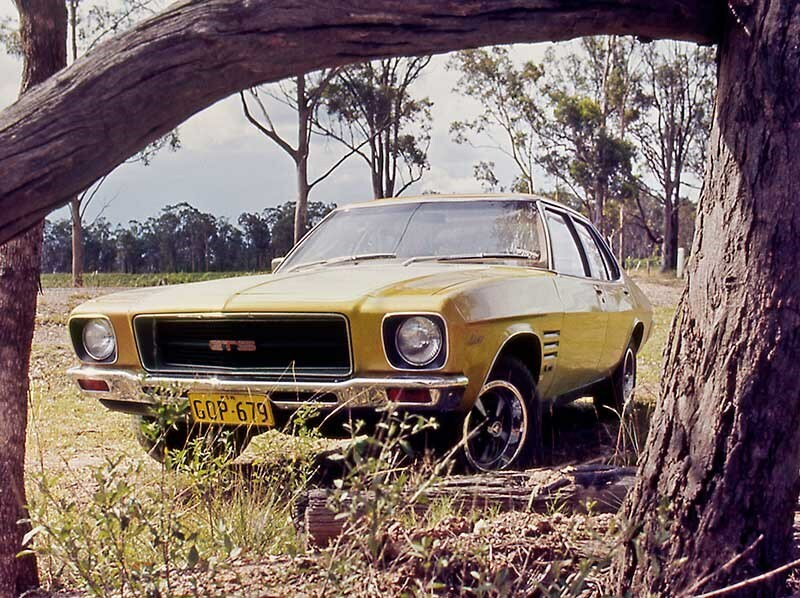 While we rightly celebrate the Bathurst glory of the XY Falcon GTHO, it is the basic Holden HQ Kingswood that tells us most about the Australian automotive culture of 1971. That adjective ‘basic’ needs some unpacking. Firstly, it is likely that only a few absolutely standard Kingswoods were ever sold. Drum brakes, cross-ply tyres, an asthmatic 173 cubic-inch engine, a three-speed manual gearbox, front bench seat and rubber mats were all you git if you resisted the warm embrace of the options list. Between July 1971 and June 1973, when the Leyland P76 was launched, inflation was accelerating. 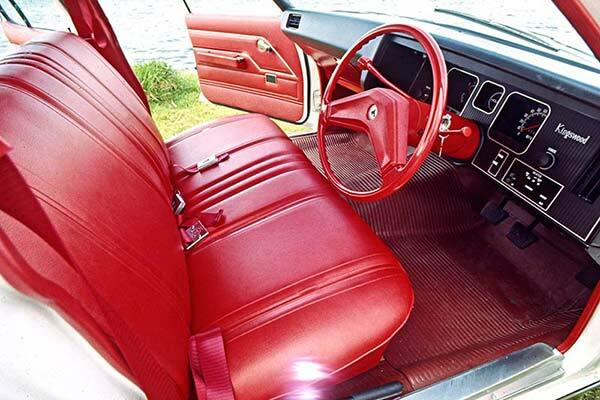 The Kingswood had come to market at $2920 but two years later when Wheels compared Holden, Falcon, Valiant and P76 the starting price has climbed by more than 7 percent to $3135. Radials would be the first options box to tick. Power front discs added $69 and the 202 engine $66. 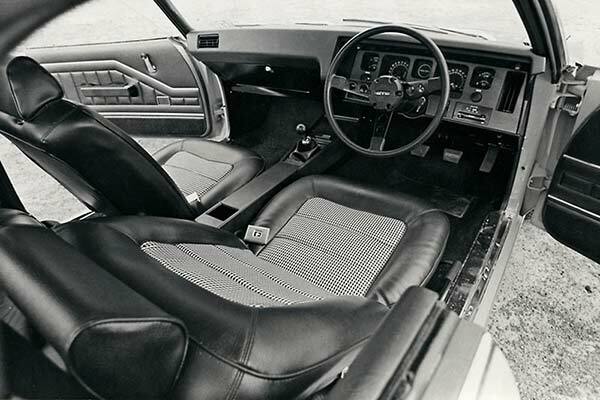 But it was remarkably easy to specify a $4K Kingy by ticking boxes for bucket seats ($88), Tri-Matic (‘Traumatic’) automatic ($250) or a four-speed floorshift manual ($131), 253 V8 over 202 sixpack ($159) or even the lusty 308 over 253 (a modest-seeming $79). It’s also worth noting that the true ‘base’ HQ was the Belmont which even lacked basics like armrests. 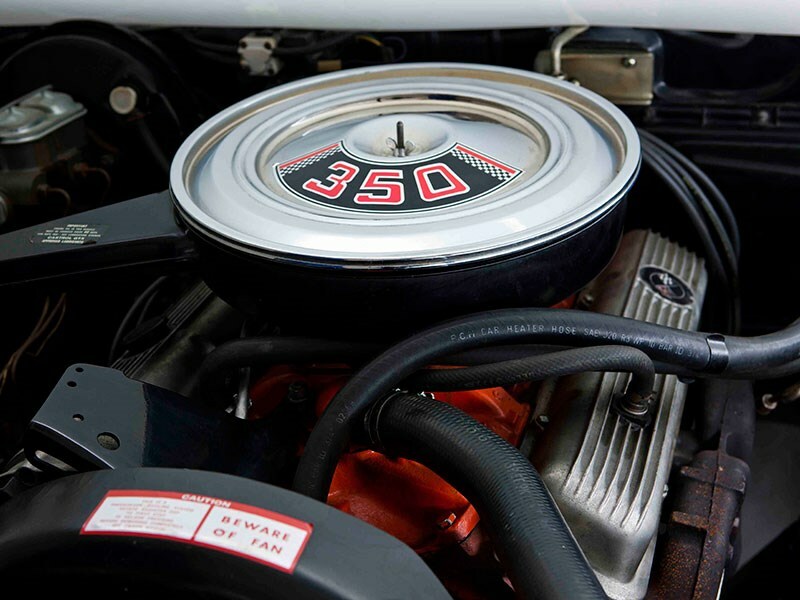 Despite the Americans having mastered the art in the 50s, it took Holden until 1968 and the HK range to start getting serious about value-added options. Then-Wheels editor Bill Tuckey had a field day with GMH’s superbly oxymoronic ‘mandatory options’ as in, if you specified certain options, then you also had to have others. The long and confusing list must have caused problems for dealers. I knew a particularly arrogant university professor who decided the time had come to swap his EK wagon for an HQ. "I want a standard Holden station wagon and I’m paying cash," he said brusquely. The flustered young salesman pointed to a Kingswood on the floor. "I’ll take it," said the professor and drove it home. Some hours later the salesman rang to explain that the disc brakes and assorted other items with which this wagon was equipped were in fact extra-cost options. "If you want them back," came the reply, "you’re welcome to come to my place and remove them." Or, presumably, take the wagon back and replace it with a truly standard one, if such a beast existed in dealer stock. It seems that a majority of Kingswood customers specified the 202 and Tri-Matic. In this form the car did not have the performance to match its elegance. 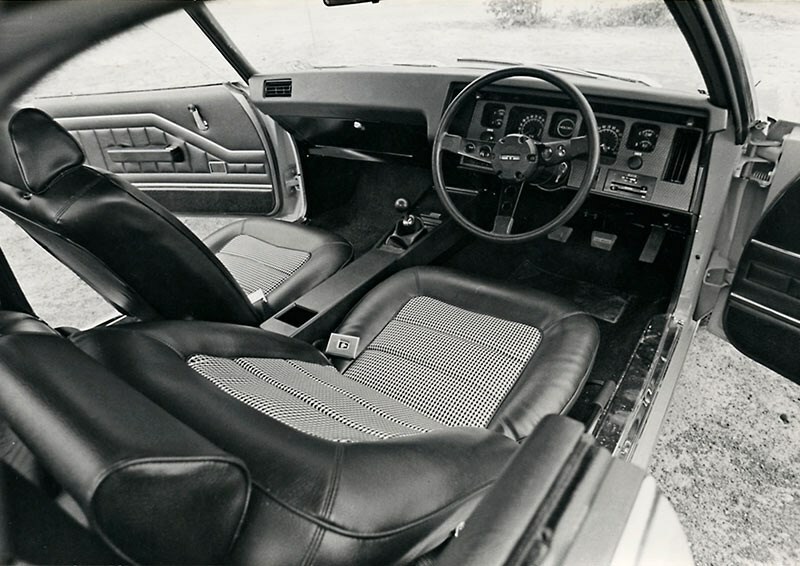 By 1971 standards, performance was perhaps what Leyland claimed its P76 wasn’t – average. The true top speed was barely 130km/h and the standing 400m took more than 19 seconds. Remarkably, these figures were barely superior to those of the original Holden more than 12 years earlier. It was only when the 253 V8 was fitted that the HQ delivered what could have been called at the time brisk performance. Despite lacklustre six-cylinder engines, in numerous respects the HQ Holden was engineered to a much higher degree than any previous Australian car. It met safety standards that only became the norm in the mid-1970s. 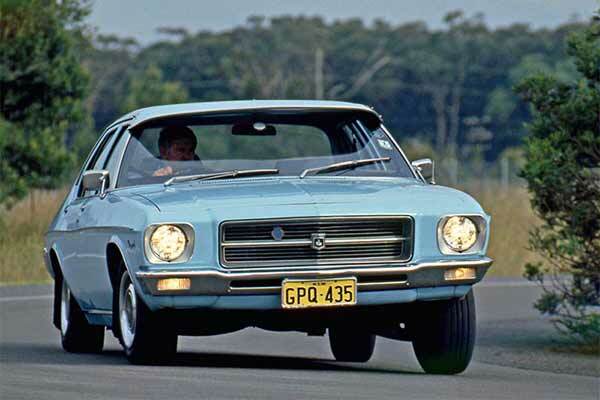 Coil springs all-round, five-foot tracks, a ‘half’ chassis sub-frame and an immensely strong monocoque gave it a solidity on the road and a surefootedness never before evident in a Holden sedan or wagon, although the Monaro is another story. There was great attention to safety in the design of the interior and the dash padding encroached way into the front passenger’s space! All this safety added plenty of heft, which meant the carryover sixes further advertised their age and ordinariness. Lovely to look at, the HQ was also extraordinary to look out of with those slender A-pillars, the idea of which ‘was to make a structure narrower when it was fully finished and trimmed than the average distance between eyeballs so there would be no blind spot’ according to Holden designer, Peter Nankervis. 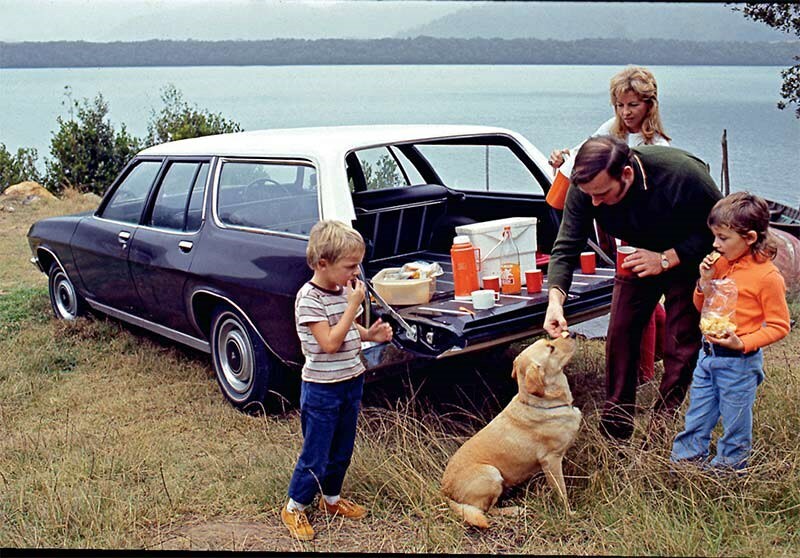 The new Holden had the best forward vision of any car of its size made anywhere. Nowadays those slender pillars would bring failure in rollover tests but, paradoxically, the VE/VF Commodores too-thick A-pillars compromise safety by creating large blind spots. 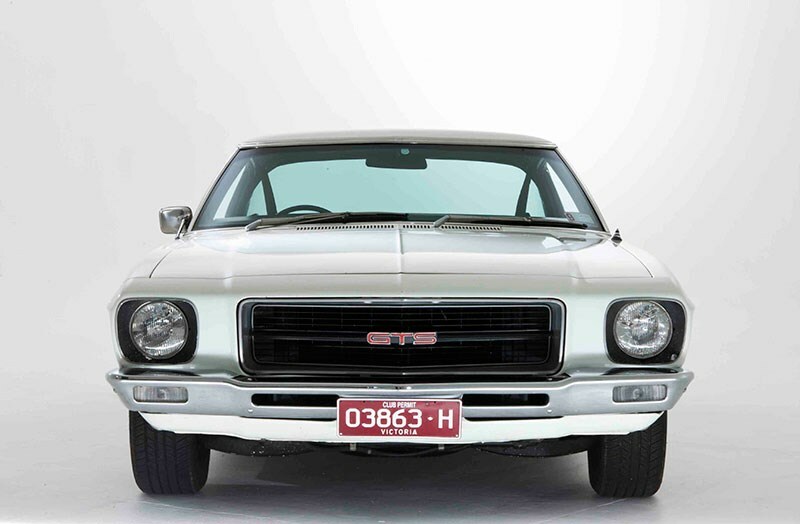 Had American George Roberts not arrived on the scene on 1 May 1971, it’s possible that the HQ Holden would have been much closer to perfect. Roberts did his training at Buick and Cadillac where a plush ride was the ne plus ultra of chassis dynamics. He engineered plough understeer into the suspension as a very early warning system that the car was approaching its already modest handling limits. Many of his Australian engineers took a different view but were overruled. To put this issue into two words: Detroit prevailed. The HQ/HJ/HX/HZ Holdens were the last which essentially conformed to the design parameters established in Detroit for the 48-215: A relatively large and lazy six-cylinder engine teamed with a three-speed column-shift gearbox favouring torque over power, rugged suspension delivering a good ride and abundant ground clearance, room for six adults and a big boot. 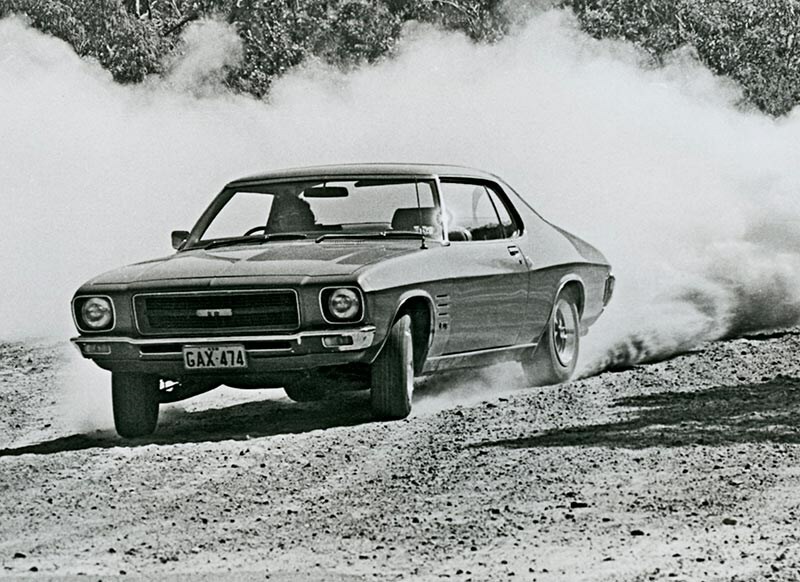 Monaro aside, sporty handling was not even a footnote. 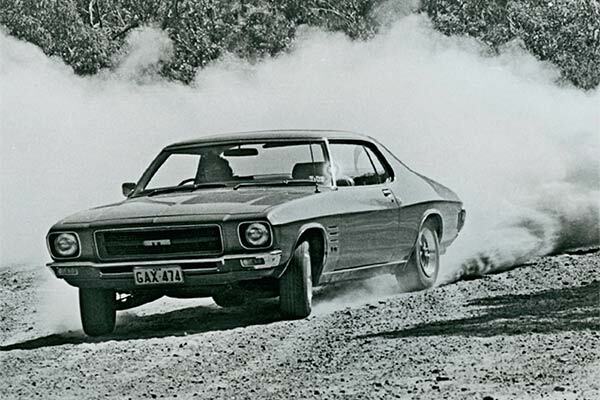 Marc McInnes, who worked for many years as Holden’s NSW and Queensland public affairs manager and before that as an engineer, was a keen rally driver during the earlier part of his decades-long career with the company. Whenever he was ordering HQ test cars for the media he specified the optional sports suspension and this was much better accepted. 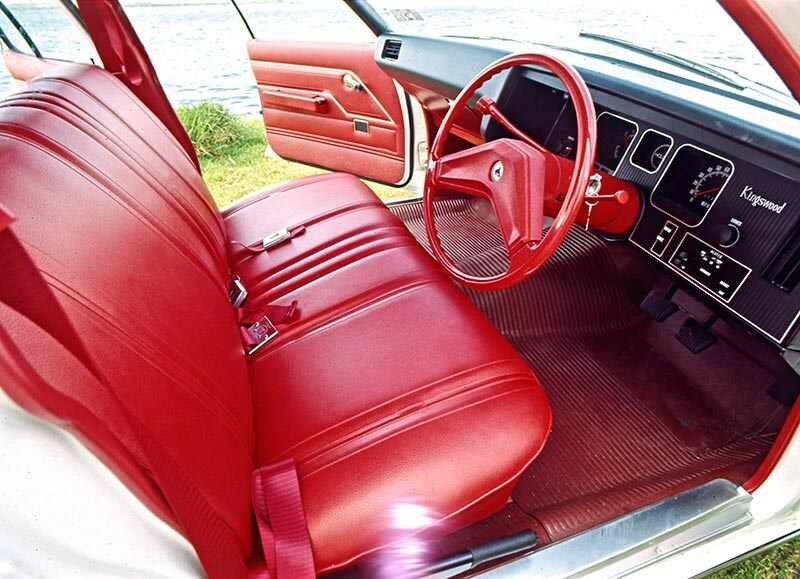 With the HQ, Holden got into the practice of introducing limited edition versions, the most notable of which was the Belmont-based SS sports sedan which was actually cheaper than a Kingswood, despite its 253 engine, four-on-the-floor, bucket seats and Monaro GTS instruments, wheels, steering wheel and instruments. 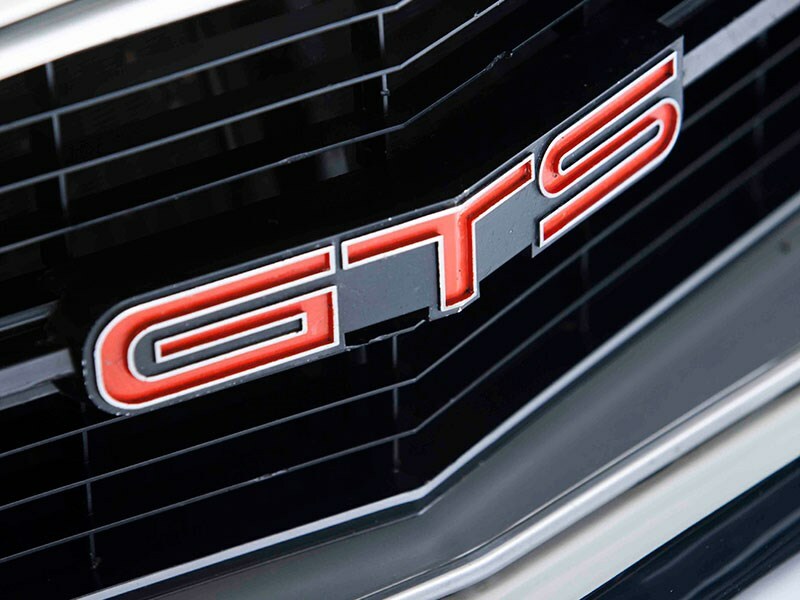 The SS was effectively a Monaro GTS/4 sampler at a lower price and a year early. Nice work. By HQ time, many Australians were having a love affair with European marques such as Peugeot, Fiat, Renault and Volvo. 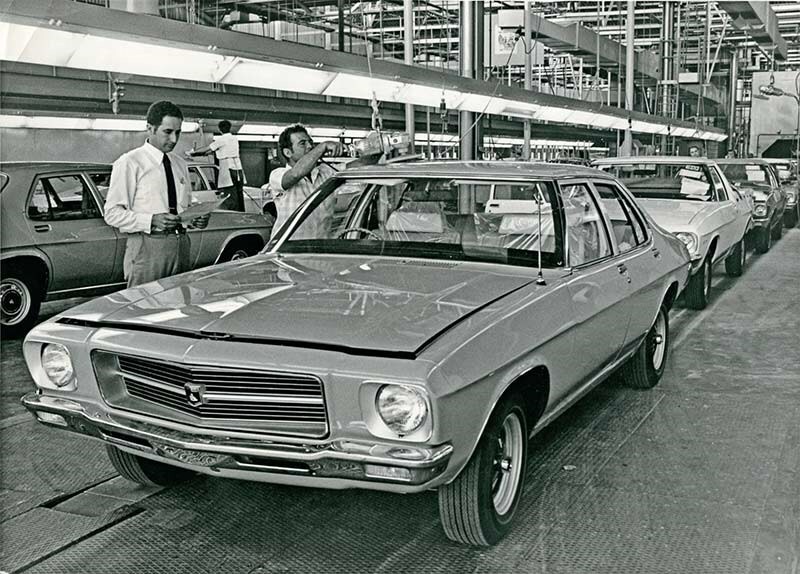 But General Motors’ Australian subsidiary continued to look more to the US than to Europe. Change came quickly in 1976 with new managing director Charles ‘Chuck’ Chapman, who was a different kind of American engineer. He came from Opel, where he had been chief engineer. Chapman was nothing short of appalled by the handling of the HX Holden. He instructed new chief engineer Joe Whitesell who he had brought with him from Opel to fix the dynamics of all Holdens. This program came with a neat acronym: RTS for Radial Tuned Suspension and transformed Holdens from lurchy understeerers to exceptionally fine handling cars with little or no tradeoff in suspension compliance or ride comfort. With hindsight, it’s clear that complacency – borne of nearly two decades at the top of the sales charts and customers who always bought Holdens – prevailed at Fishermans Bend when the HQ was being developed. Let me modify that statement. Complacency ruled in the finance and marketing departments. The HZ was the last wholly Australian-developed full-size Holden and the final facelift of the HQ. In many respects it was the car the HQ should have been at launch, albeit less aesthetically pure. 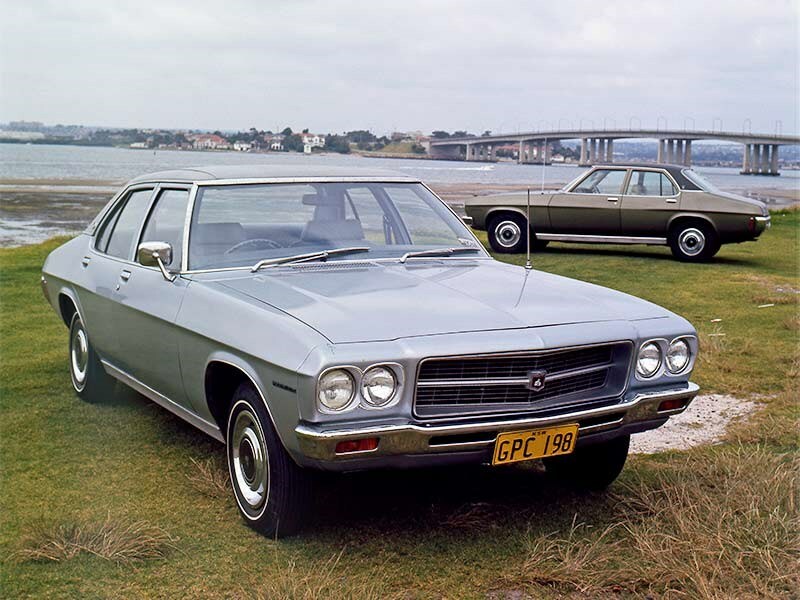 While RTS addressed the dynamic deficiencies, the introduction of the Kingswood SL variant helped to make the Holden more competitive against Japanese rivals that were eating into GMH’s market share. 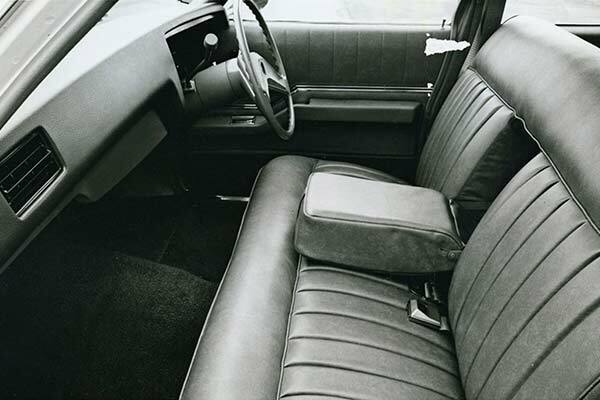 Many of us were amazed that what was still quite close to an entry level Holden got bucket seats, carpet, a radio and numerous other items that either been unavailable or on the options list. Nevertheless the aged 3.3-litre engine was seriously off the pace by 1977, while even the 253 V8 was marginal on its performance/economy tradeoff. Sharp-eyed hindsight says that had the HQ come to market looking exactly like it did but in Kingswood SL guise with RTS, few punters would have found fault with anything much at all about it. I have owned an HQ Premier 253 and two VB Commodore V8s. Given the hypothetical choice between even my 5.0-litre SL/E and an RTS-equipped HQ Kingswood with full sports pack options including the 308 engine, four-on-the-floor, Monaro sports wheels and redwall radials, I’d take the Kingswood, either in Barbados Green or Salamanca Red.